LEDs are becoming the go-to lighting choice for automotive dealerships nationwide. 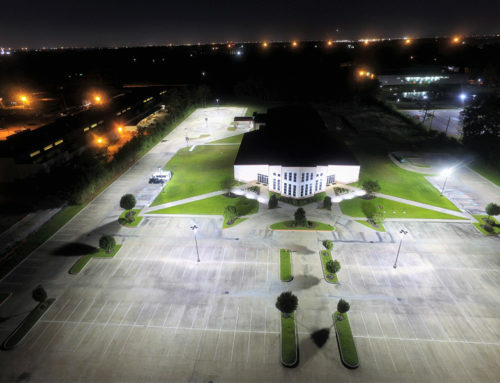 LED Lighting of Houston excels in helping car dealerships choose the correct LED lights for parking lots, showrooms and service bays. We have worked with some of the largest car dealers in the nation including Mac Haik Auto Group, Gillman Auto Group and many other independent car dealers all over the nation. 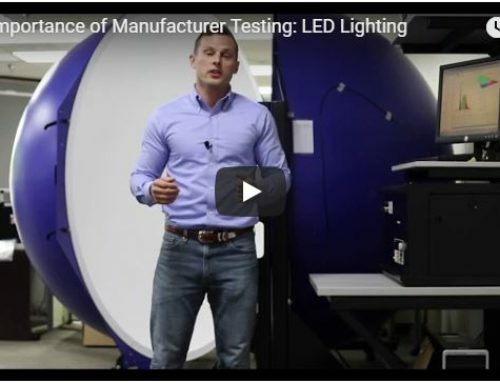 Today we bring you 3 necessary questions to ask when vetting an LED lighting company. Whether you’re choosing an LED company to supply led fixtures or retrofit your parking lot, warehouse or service bay, these questions will help you determine the right LED company to provide your new LED car dealership lighting. Question 1: What is the ROI for your project? A rising trend for existing dealerships is swapping their high wattage fixtures for more energy efficient led lighting. A key benefit of LED lighting is its ability to reduce energy consumption while maintaining or increasing lighting output. Ideally, an LED retrofit project should pay for itself in savings by the 2-year mark. Question 2: Do they provide photometrics? The photometric analysis takes the guesswork out of any lighting project. This analysis allows us to choose the right LED product at the correct lumen output. This powerful survey also allows us to determine cost saving opportunities while configuring your ideal lighting solution. As an owner, the last thing you want is to waste your money. Avoid any LED lighting company that doesn’t offer a photometric analysis. Question 3: Do they have experience working with automotive dealerships? Imagine looking out into your car lot and seeing the newly hired LED install crew working directly over your fleet of cars. YIKES! If the company you are working with does not have experience in the car dealership industry, you may be exposed to an unnecessary risk that can cost you big in damages and liability. When selecting an LED company to work with, find one that has a successful track record working with other dealerships. They can bring expertise beyond just providing you with bright lighting. Question 4: Can they provide referrals? With customer referrals, you can determine the value of a company’s products and what it’s like to work with them. Always ask for customer referrals. Ideally, you want to work with an LED company that has experience with the car dealership industry. Unforeseen challenges can arise during LED installs and retrofits. Working with an LED company that has experience providing LED lighting to car dealerships can reduce risk to your business and your investment. View our previous jobs here, or call to have other previous car dealership projects from around the country sent to you directly. For more information or other questions, feel free to call LED Lighting of Houston, a National LED company.